Thinking about rebranding your business? It’s a consideration that’s more popular than you would initially think. Rebranding can help you get stuck from a rut, focus on a new area that you’re more interested in, focus more on your target audience, and even remind people that you exist. 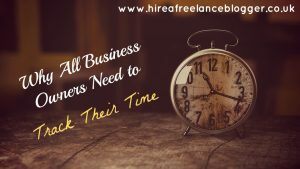 While I wouldn’t suggest doing it on a regular basis, once every 5-10 years can be good for your business. Your rebrand doesn’t even need to be that big. A facelift to your website or a small change to your logo can do you the world of good. 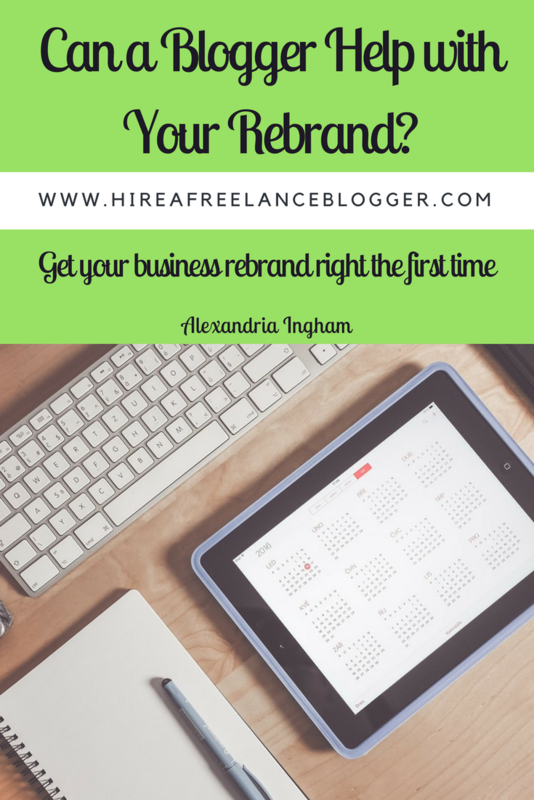 But can your blogger help with your business rebrand? Is it worth hiring someone specifically for this need? The short answer is yes, and here’s a look at why. More often than not, bloggers have gone through the rebranding process. They’ve changed the look of their website, updated their color scheme, and even chosen to focus on one particular niche. They know how important a good rebrand is and how much work is involved in the process. 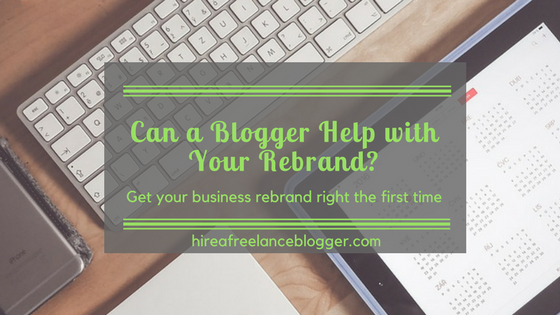 Finding a blogger who has been through the rebranding process can help to take the stress off your shoulders. They’ll know the best areas to focus on first and help you create a plan of attack for this business rebrand. It’s not just about your website, but about your social media channels, your third-party view, and much more. Of course, for this to work out you’ll need to find a blogger who has been through the rebranding process. They may have helped other businesses rebrand successful rather than go through it themselves, but the experience counts. While some businesses will choose to keep their rebranding quiet, others will shout out loud about it. Making a big deal about this is essential and bloggers will help with this. You’ll let people know the new focus and see the new design. This makes them aware of your company and what you do. Bloggers can use social media, content marketing, and their own connections to make sure everyone knows about your rebrand. It’s harder to shout out from the roof tops when you’re on your own. Total rebrands are more than just a logo change. They’re a new focus and this change is worthy of a press release or two. 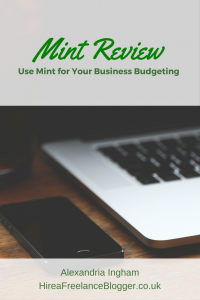 In short, yes, a blogger can help with your business rebrand. 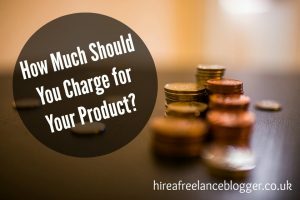 You need to find the right blogger, but they’re more than worth the cost to make your rebrand successful. 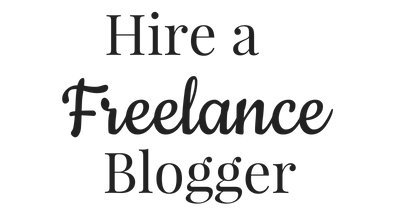 Are you looking for a blogger to help with your rebrand? I’ve been through the process on my own sites and for clients. Email me to talk about your FREE discovery call to find out how exactly I can help with your business rebrand.